"I used the simple setup wizards, we were up and running in less than half a day." Fusebill automates invoicing, billing, and collections for subscription based companies. Its customers span many industry sectors including software as a service, digital media, and communications. Fusebill’s expertise in subscription billing comes from its founders’ years of building and extending large-scale billing systems for SaaS companies. They founded Fusebill three years ago to offer that expertise as a cloud-based service to mid-sized companies and divisions of larger corporations. Today, Fusebill has more than 100 customers. Billing activities peak at the beginning of the month, when most of Fusebill’s customers want bills and invoices sent out. After that, traffic is relatively light. One of the IT challenges has been to build up enough infrastructure to handle first-of-the-month traffic without having too many assets sitting idle the rest of the time. Because Fusebill accepts credit card payments, the company is audited annually for Payment Card Industry (PCI) compliance. One aspect of compliance involves having a web application firewall. Burwell was aware of firewall products that could be “bolted on” to NSLB. “But that is not a great relationship,” he says. He decided to look for an integrated solution that would provide a web application firewall along with advanced traffic management functionality. 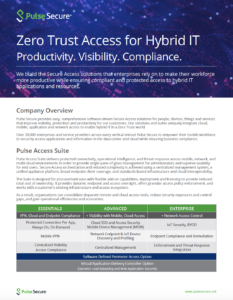 Burwell and Fusebill’s IT manager, Stephen Keeler, evaluated products from Citrix and F5 as well as Pulse Secure vWAF, a full-featured virtual Layer 7 application delivery controller (ADC) from Pulse Secure Technology. In addition to comparing the products on functionality and ease of use, price was a key consideration. The decision came down to Pulse Secure or F5, which Burwell had used previously. “F5 is a great product but very expensive and quite complex. We’d need several people to run it,” he says. He decided to go with Pulse Secure vADC because it had the functionality Fusebill needed, including the integrated Pulse Secure vWAF, and was easier to use than F5. 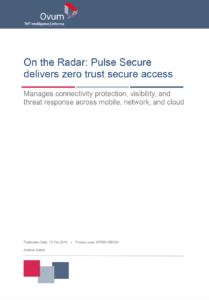 “Pulse Secure vADC is more price-friendly for smaller to mid-sized companies,” Burwell adds. Pulse Secure vADC goes beyond basic load balancing, ensuring the reliability of Fusebill’s services by inspecting, transforming, prioritizing, and routing application traffic. 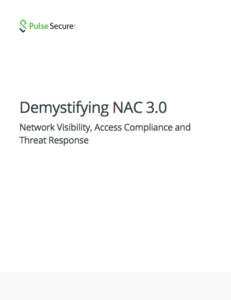 Pulse Secure vWAF proactively detects and blocks attacks at the application layer. 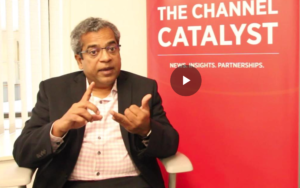 The solution’s scalability will allow easy expansion as the company grows. It also gives Fusebill Pulse Secure Traffic Script customization language that makes it easy to create rules defining how application traffic is managed. 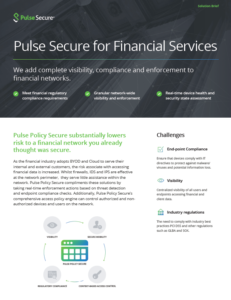 Fusebill purchased two instances of Pulse Secure vADC to front all of the applications involved in the delivery of the company’s subscription billing services (approximately a dozen). The deployment into the company’s Hyper-V environment was easy. “I used the simple setup wizards, we were up and running in less than half a day,” Keeler says. 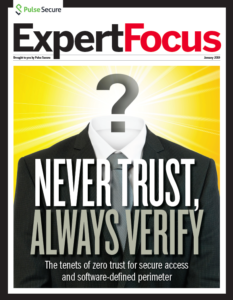 Easier PCI compliance. Another benefit of the transition to Pulse Secure vADC is much easier PCI compliance, in the sense that Burwell spends less time preparing for the annual audit. 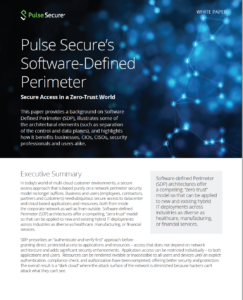 “Having a web application firewall from a recognized vendor, which Pulse Secure is, lets me just I check that requirement without having to go into a lot of detail,” Burwell explains.